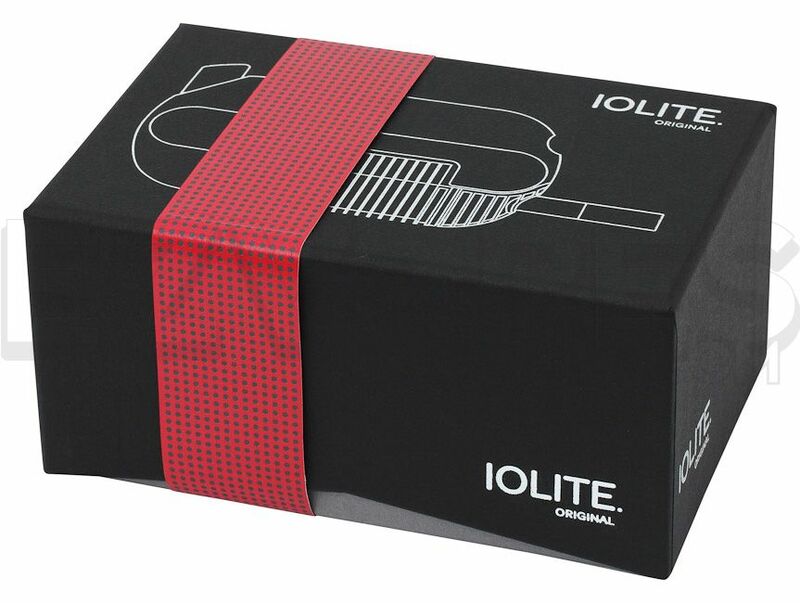 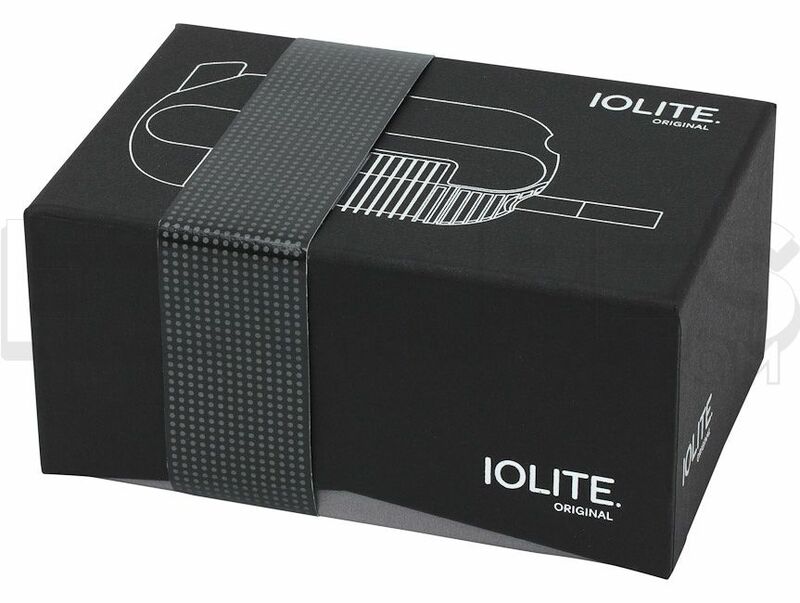 The Iolite Original is new and has improved everything you loved about the first Iolite, but with improved design and efficiency. The Iolite is a small hand held portable vaporizer that makes vaporizing quick and simple, heating up in under a minute. The Iolite's slim hand held design is perfect for discreet vaporizing sessions and even fits comfortably in your pocket. The blend chamber is 100% spill proof, increasing the Iolite's portability. Take the Iolite with you hiking, biking, snowboarding, skateboarding, pretty much anywhere thanks to its wind proof design! The trigger will get the Iolite fired up and vaporizing in the harshest conditions. 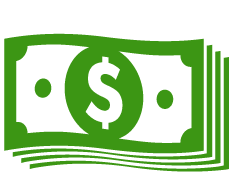 Available in an assortment of colors. 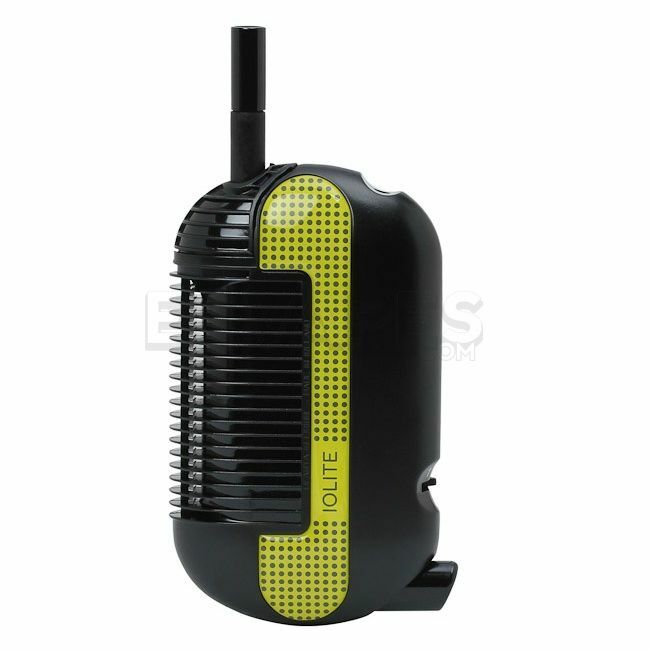 The outer shell is made of polycarbonate and uses a butane cartridge heating element. 2 year warranty restricted to normal use.